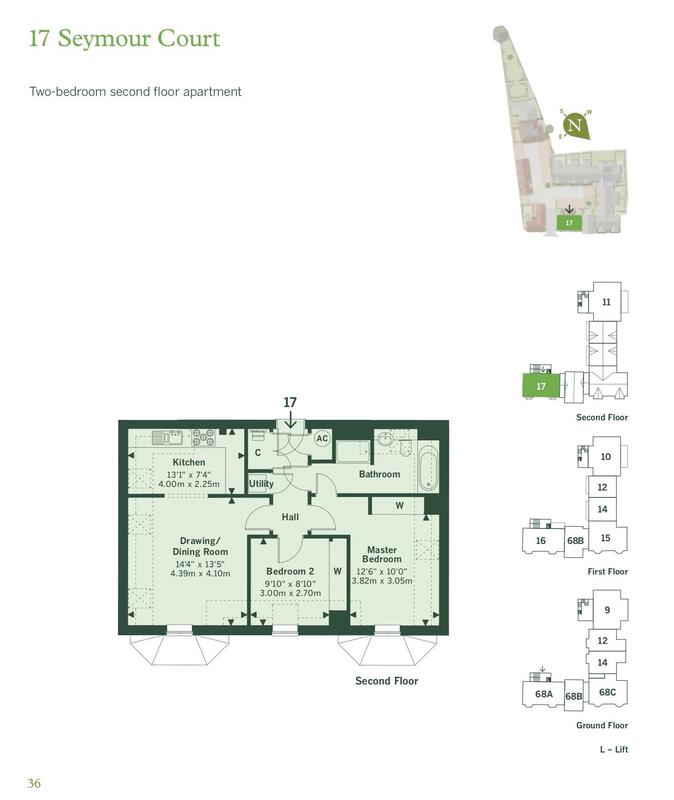 A two bedroom second floor apartment with allocated parking space. 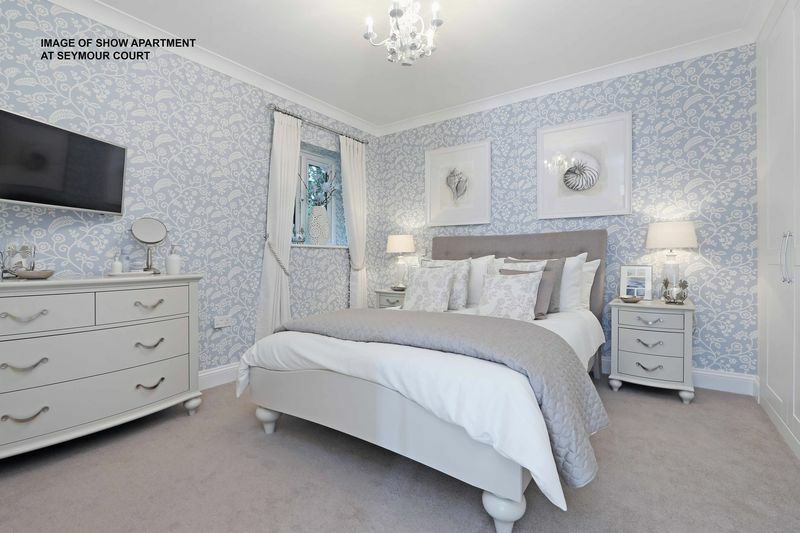 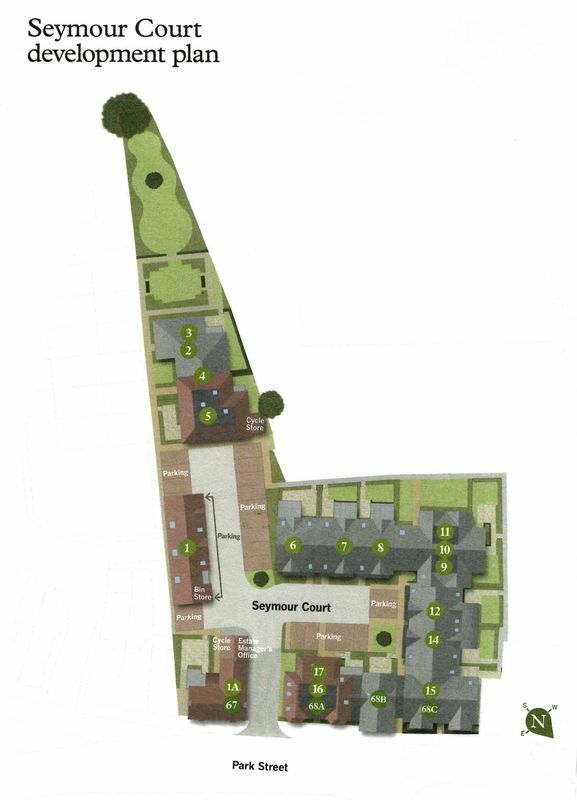 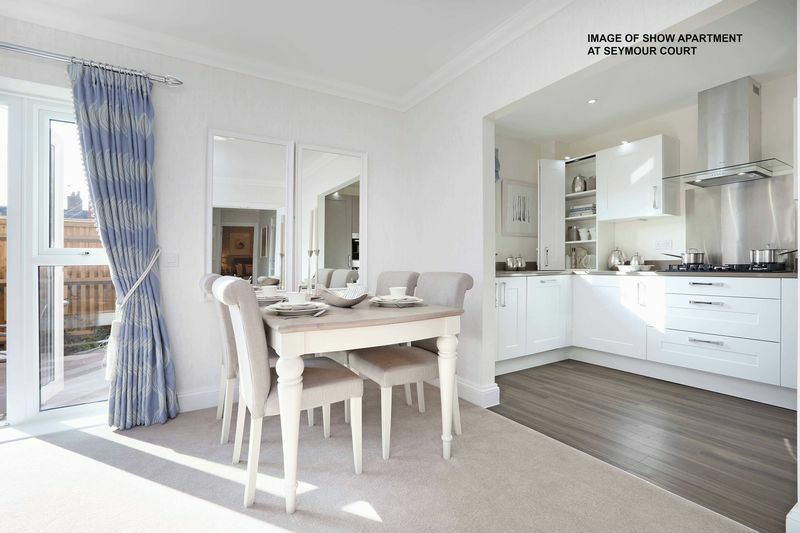 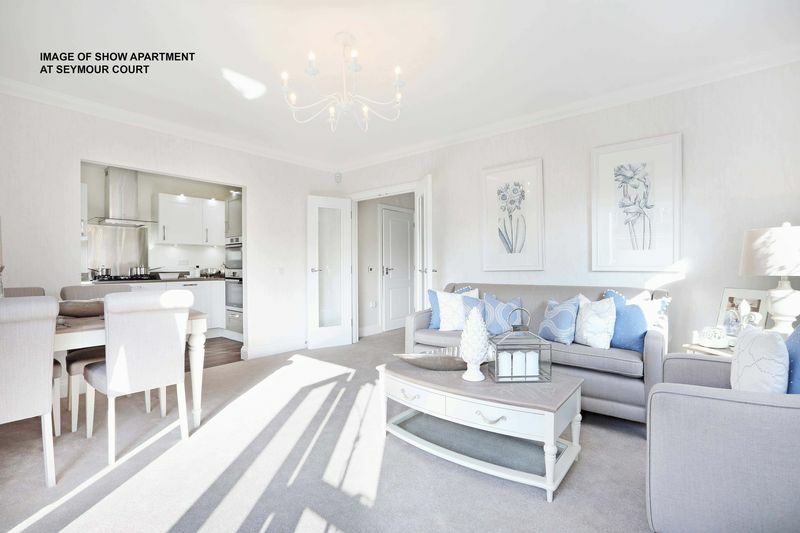 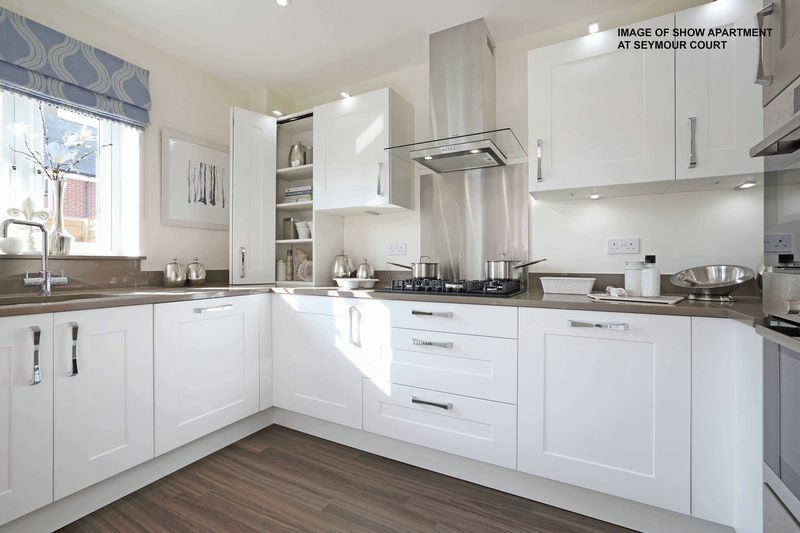 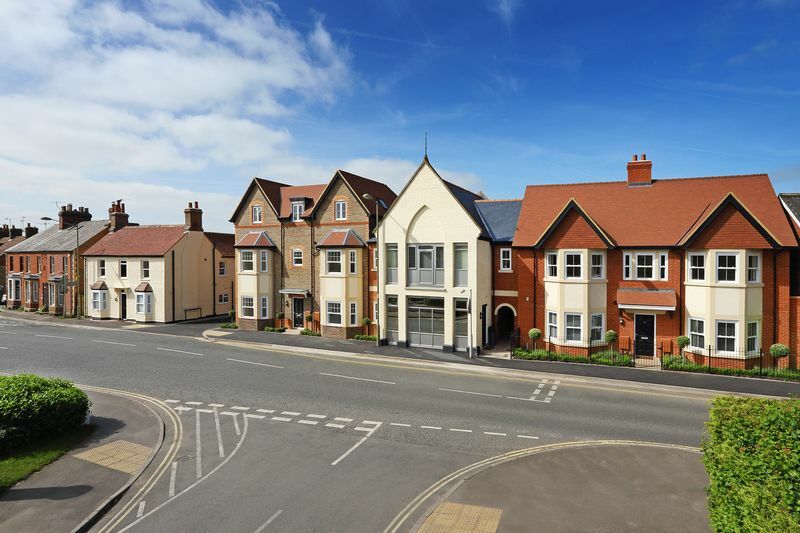 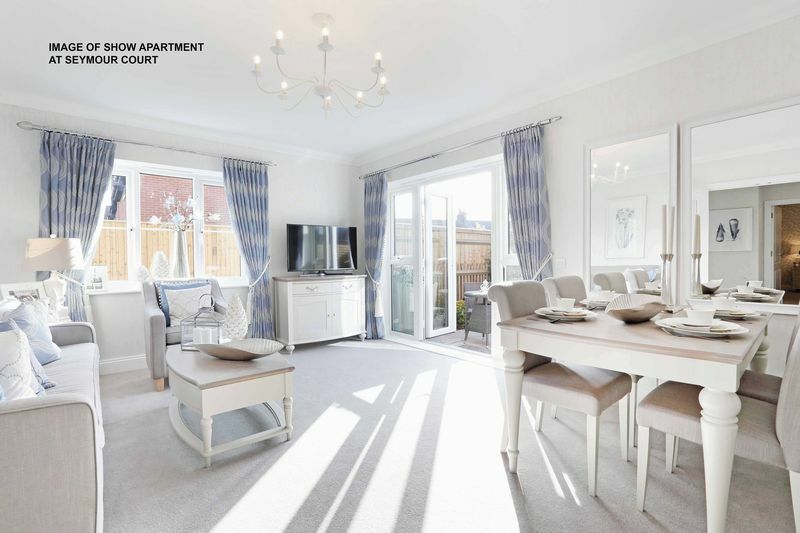 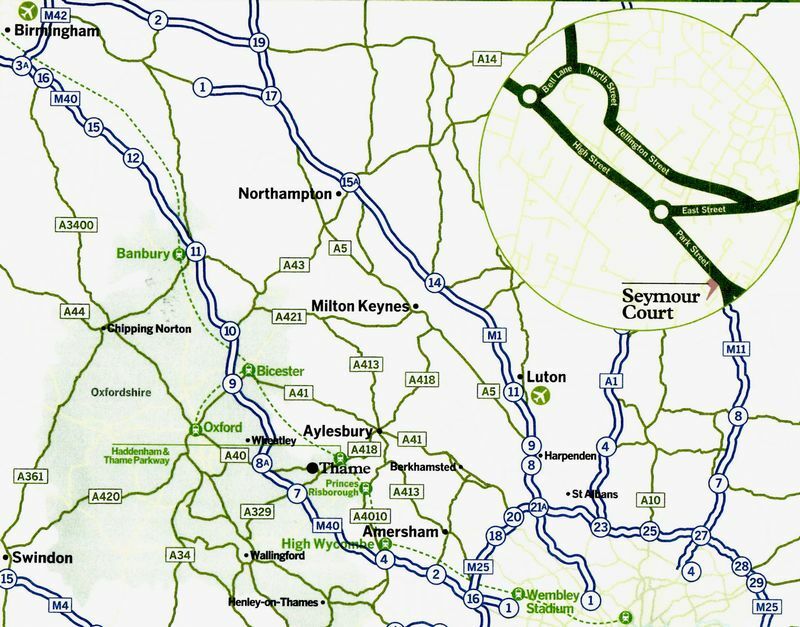 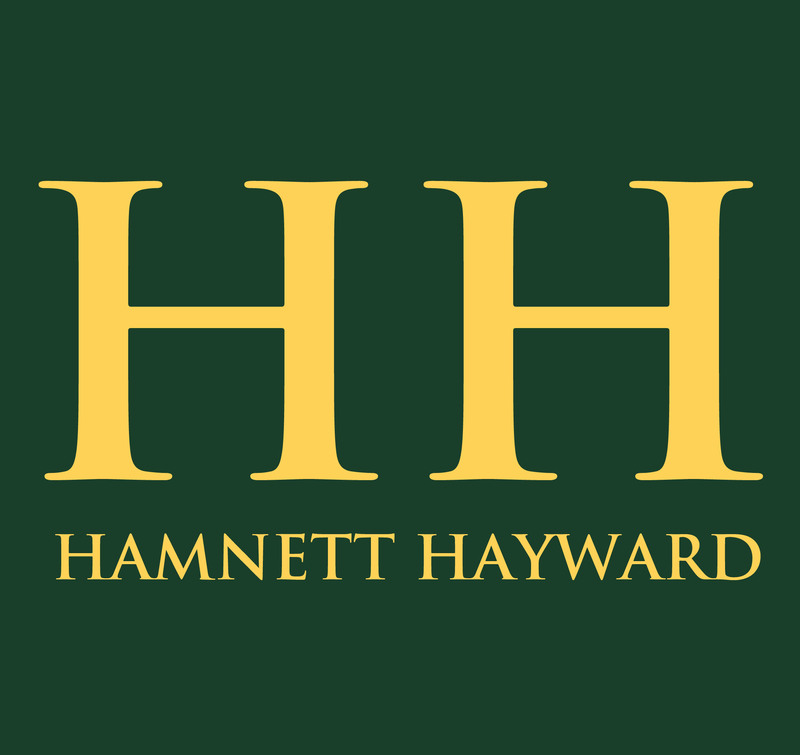 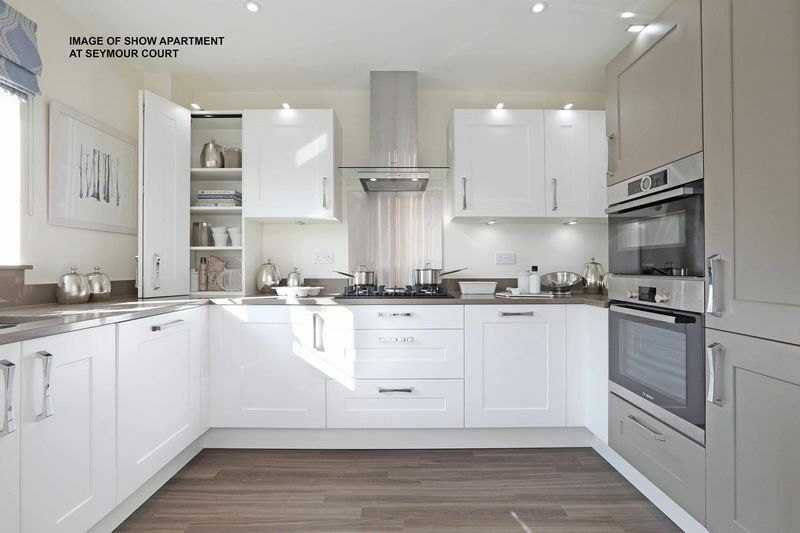 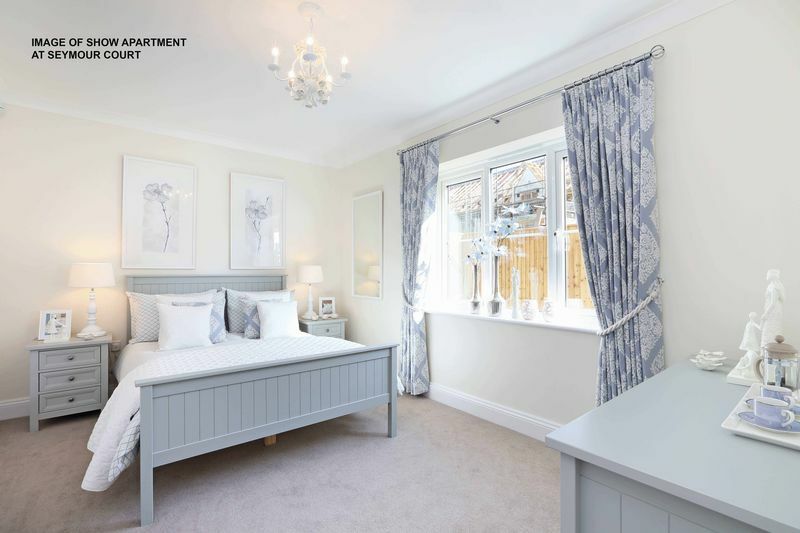 Located on Park Street in Thame, Seymour Court is a stylish development of just 21 elegant new and converted two and three-bedroom houses and apartments in a beautifully-landscaped, fully-maintained setting, designed exclusively for the over 55s. 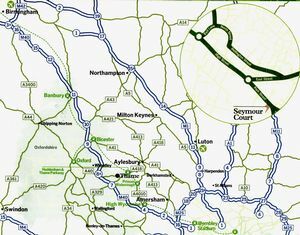 This courtyard-style development, created on the site of the former fire station, includes the original fire engine house, converted into a two-bedroom house and a selection of brand new two and three-bedroom houses and apartments. 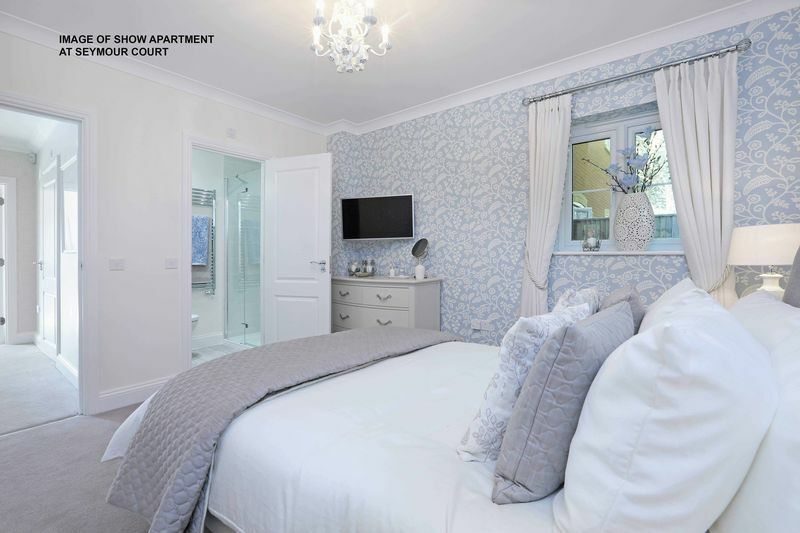 There are also a couple of two-bedroom converted apartments.